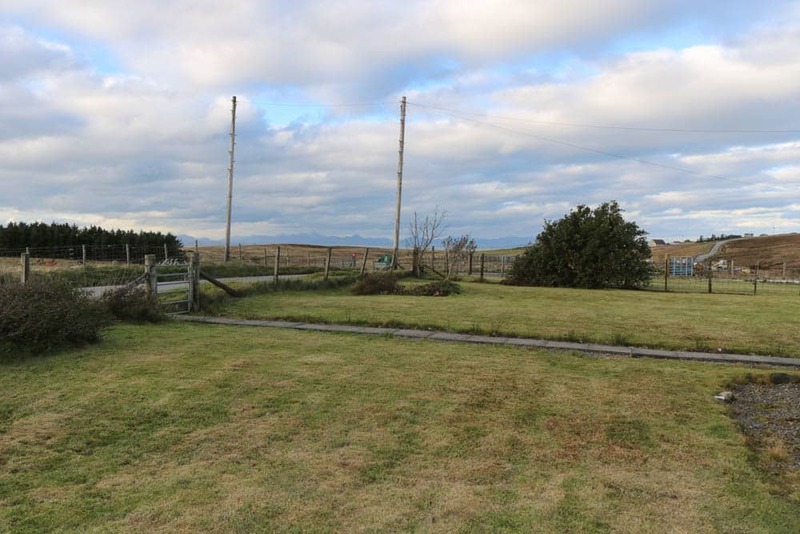 Dunalton is a detached four bedroom bungalow set within generous garden grounds in the scenic township of Bornesketaig from where far reaching views over the surrounding croft land towards the Minch are enjoyed. 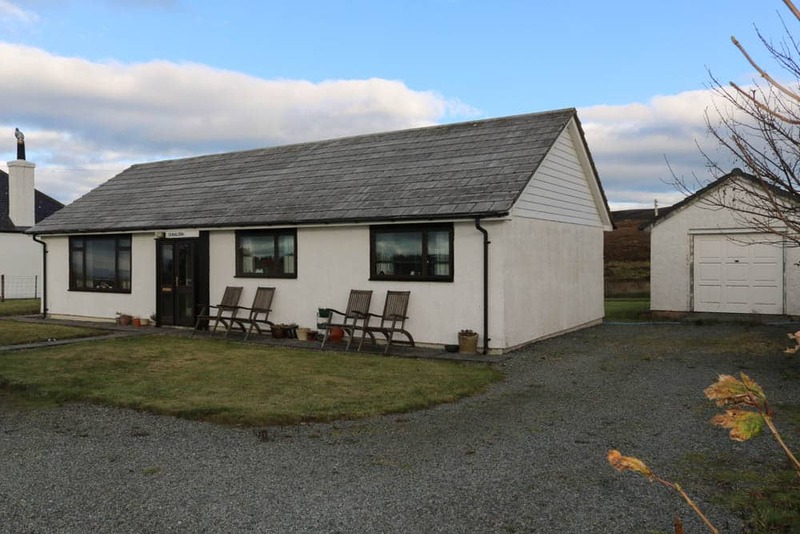 Dunalton is a well presented four bedroom bungalow situated in the stunning Trotternish Peninsula in North Skye offering widespread views. 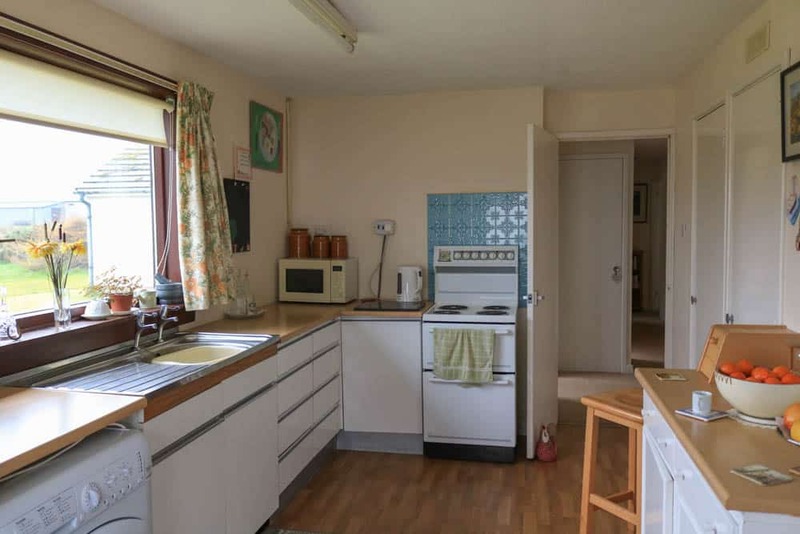 The accommodation within is set over one level and comprises of; Entrance porch, hallway, lounge, kitchen, bathroom and four bedrooms. 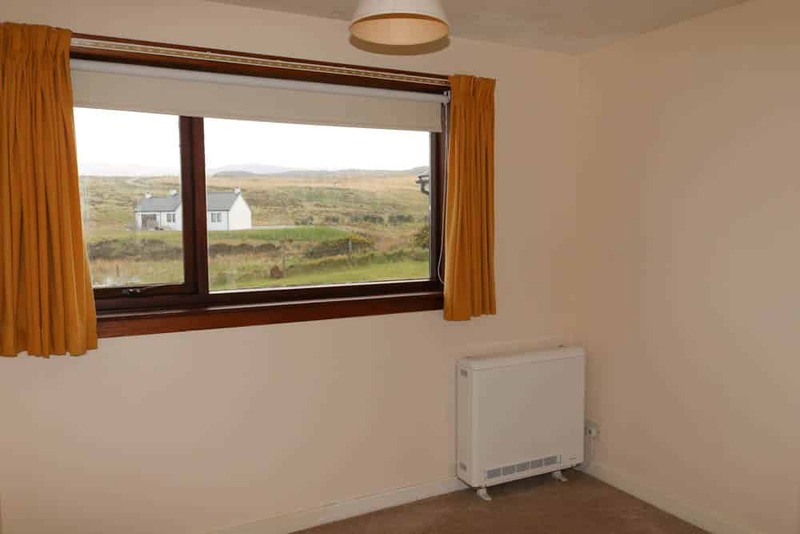 The property is neutrally decorated throughout and is presented in walk-in condition, further benefits include UPVC double glazing, electric heating and ample built in storage. 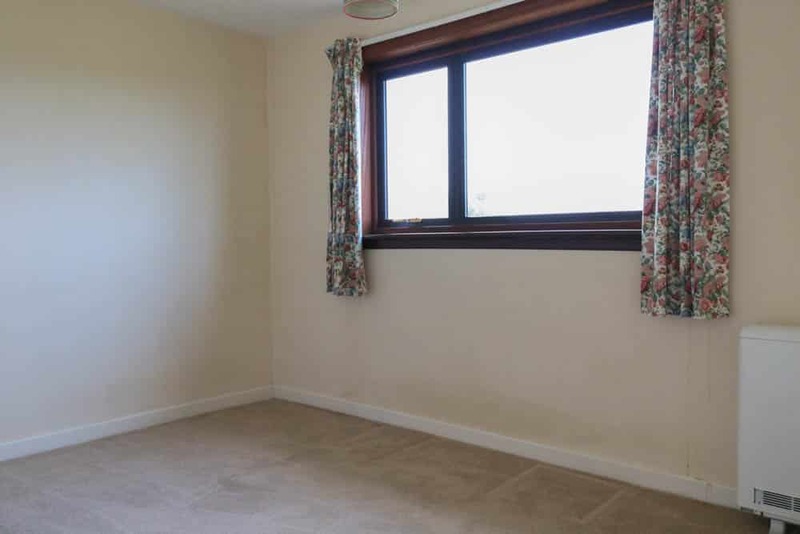 Externally, the property sits in substantial, well maintained garden grounds which is mainly laid to grass with mature bushes and shrubs. Additionally there is a detached garage to the side of the property. Dunalton is accessed via a gravel driveway which also provides ample parking. 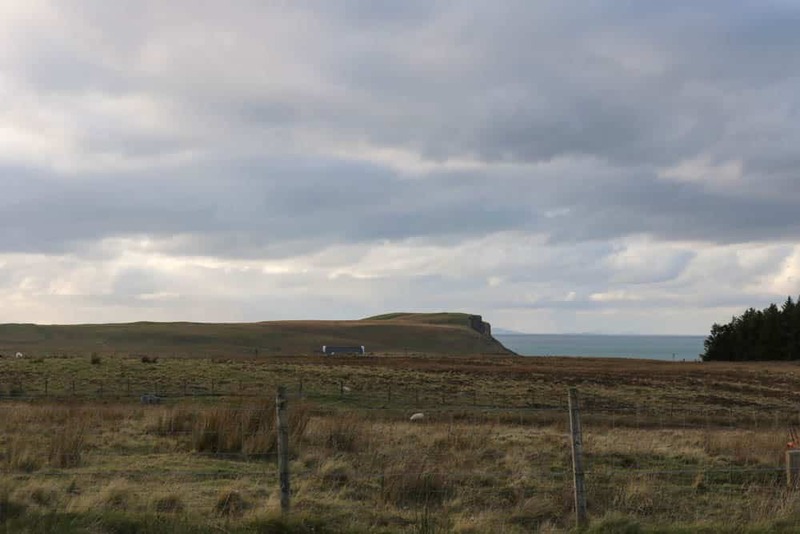 This property presents a fantastic opportunity to purchase a lovely home or holiday retreat in the stunning Trotternish Peninsula in North Skye. Glazed UPVC external door with side panel leads into storm porch. Tile flooring. Frosted glass door with side panel provides access to hallway. T-shaped hallway providing access to all accommodation within. Built in storage cupboard. Carpeted. Neutral decor. Loft Access. 19’05 x 12’07 (5.93m x 3.85m) at max. Bright dual aspect lounge with windows to the front and side allowing natural light to flood the room. Carpeted. Neutral decor. Fitted kitchen with a good range of base units with contrasting worktop over. Stainless steel sink and drainer. 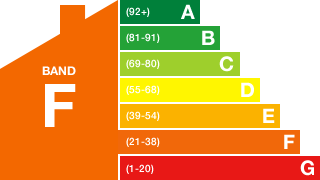 Six large built in shelved storage cupboards, one housing the hot water tank and another housing the consumer unit. Neutral decor. Vinyl flooring. Half glazed UPVC external door to the side. 16’03 x 8’06 (4.97m x 2.60m) at max. 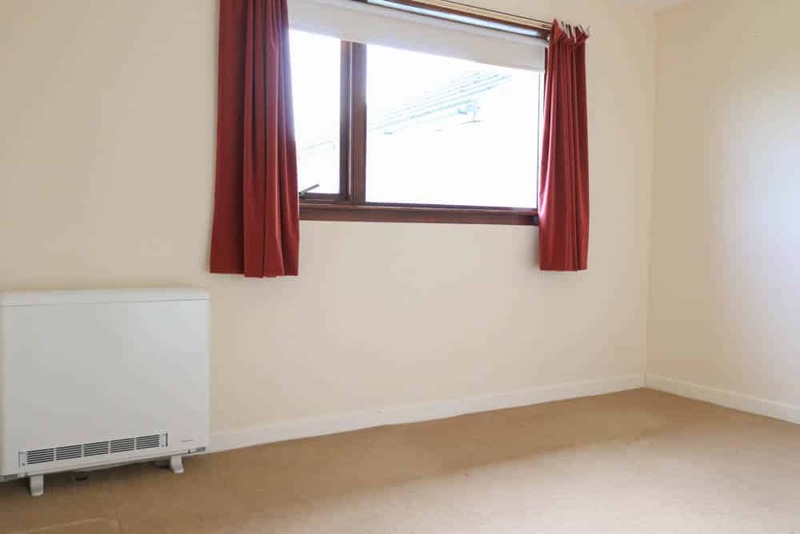 Double bedroom that is currently used as a dining room. Window to the front. Neutral decor. Carpeted. 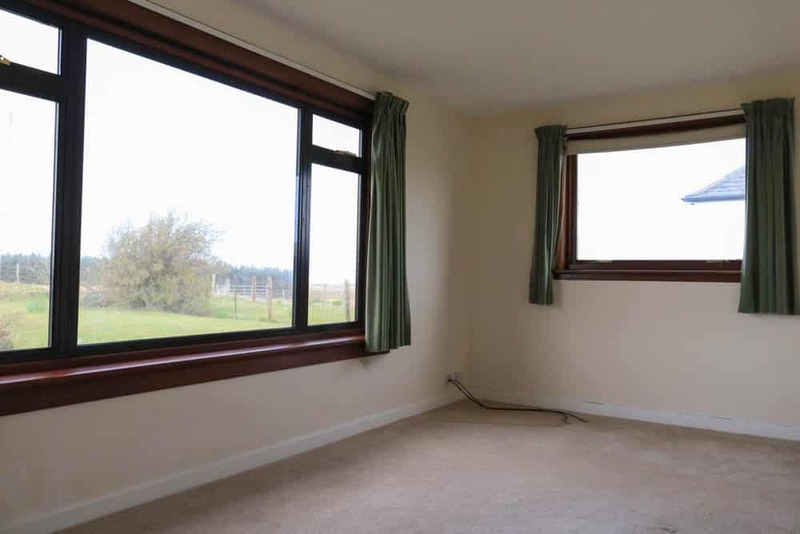 Double bedroom with window to the front. Built in wardrobes. Neutral decor. Carpeted. 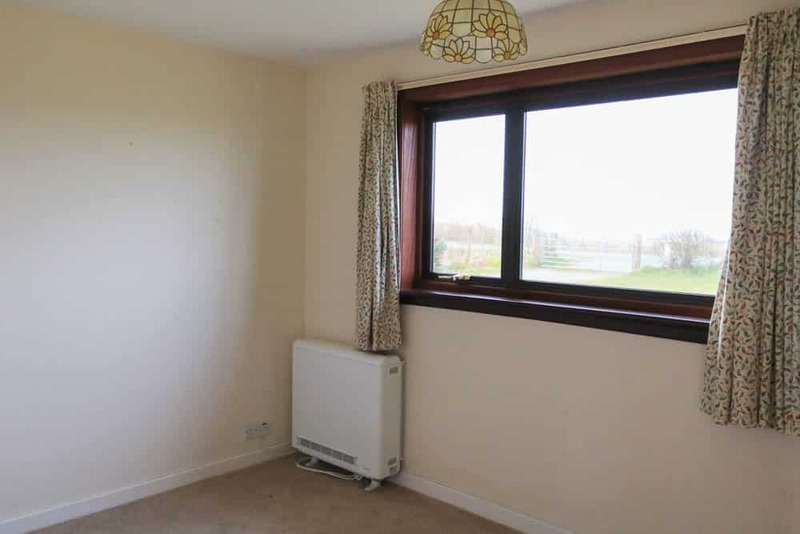 Double bedroom with window to the rear. Built in wardrobes. Neutral decor. Carpeted. 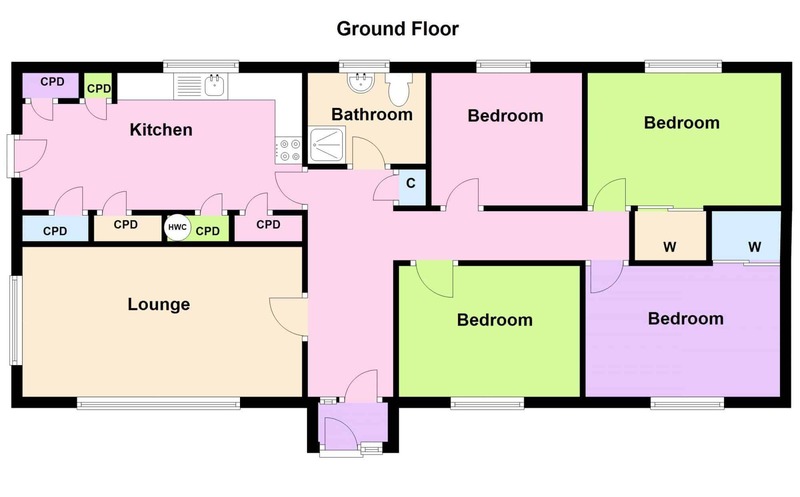 White 3 piece suite comprising W.C, wash hand basin, walk in shower with electric shower. Frosted window to the rear. Wet wall to shower enclosure. Fan heater. Vinyl flooring. Painted. 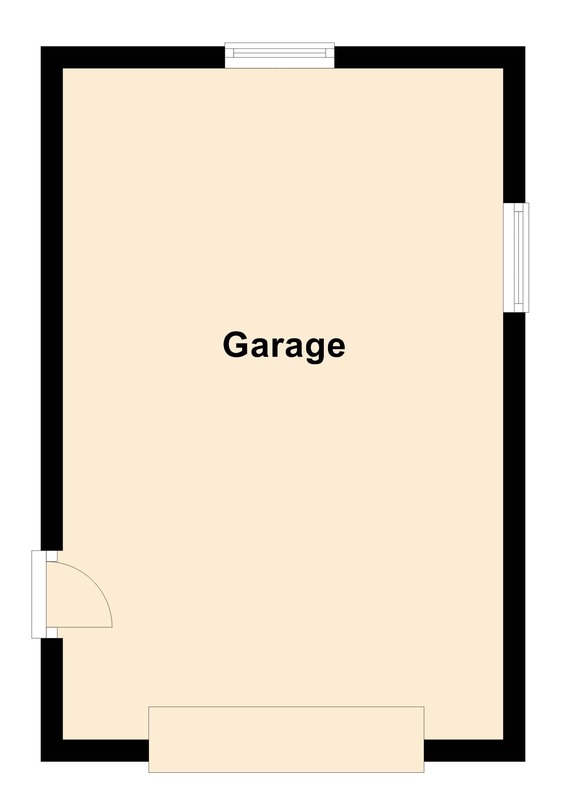 Detached single car garage with up and over door. Windows to the side and rear with pedestrian door to the side. Work benches. Concrete flooring. 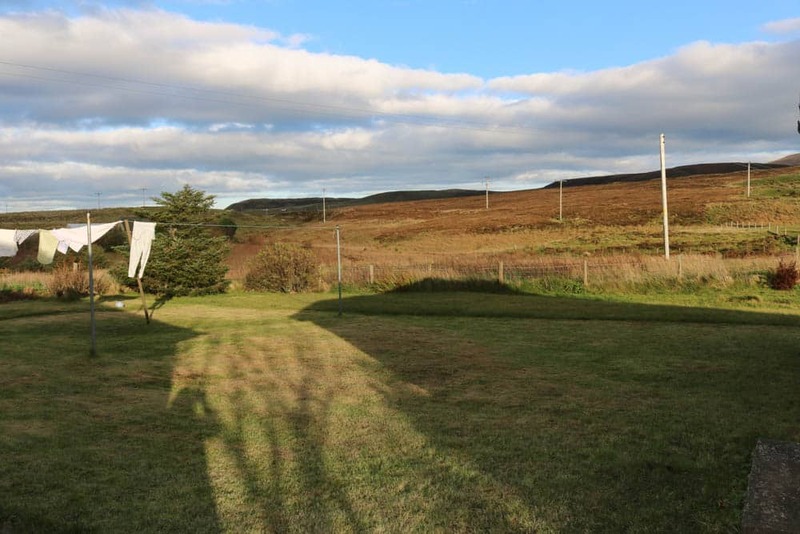 The fully enclosed garden grounds are attractive and well maintained with established shrubs and bushes complimenting the lawned areas. A gravel driveway provides access to a detached single car garage. 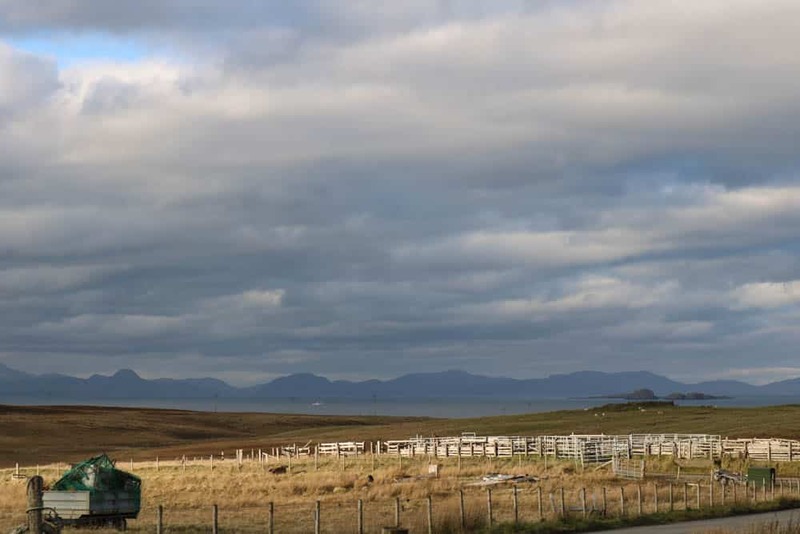 Heading north out of Uig you will pass through Linicro, Kilmuir and Kilvaxter, continue on this road until you reach the sign for Herbusta. Dunalton will be the first house on your right after the bus stop. 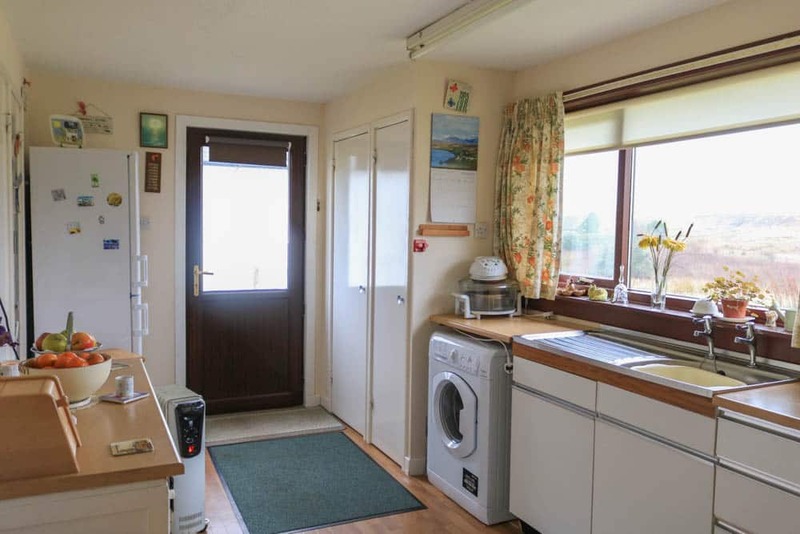 Entrance porch, Hallway, Lounge, Kitchen, Bathroom and Four Bedrooms. 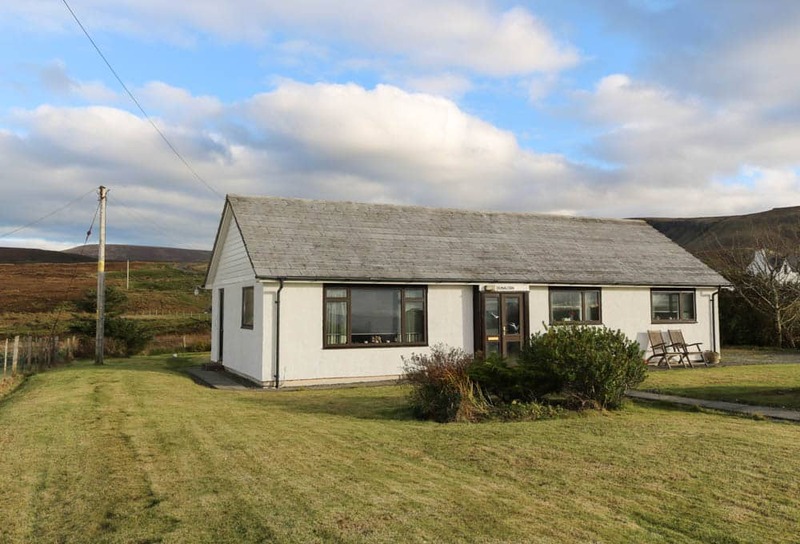 Offers in the region of £162500 are invited and such offers should be submitted in proper Scottish legal terms to The Isle of Skye Estate Agency.